Hosted by Young Redd with Sounds by DJ Polo. Vendors, Live Performances & Special Guests! Table reservations are not available so advance ticket purchase is imperative! 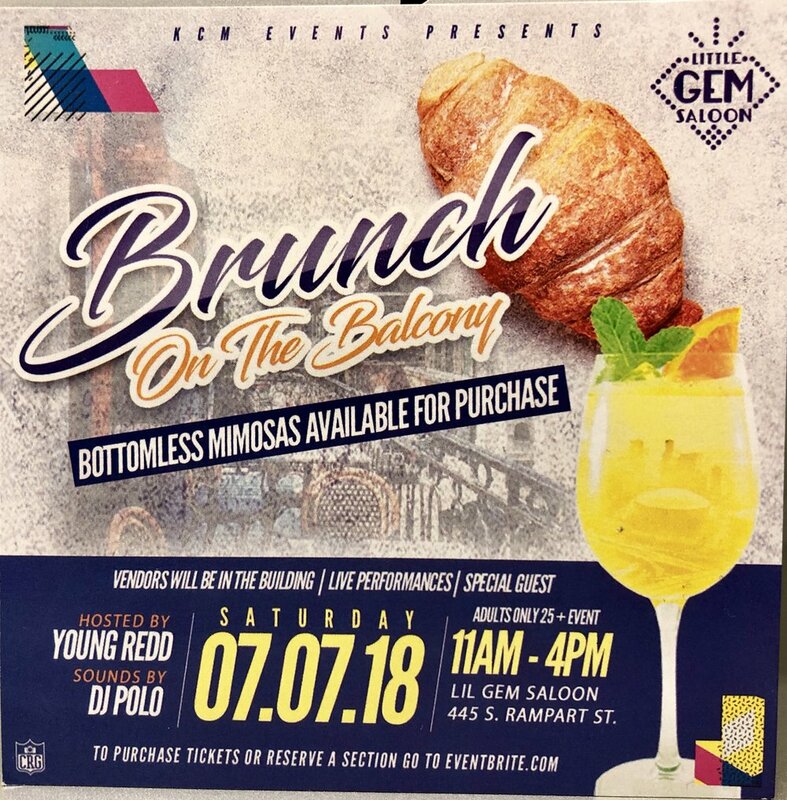 Bottomless Mimosas available for purchase and brunch tickets available at door!